ANC Experience Resort is located in one of the most beautiful and exclusive places of the Azores, with a privileged location with a private access by the sea, in the parish of Caloura. The newly relaunched hotel is a relaxed, cool and unpretentious place, perfectly suited for families and couples in love. This picturesque hotel consists of 29 large apartments with a modern decor, a balcony with views of the sea or the mountains. Each room is equipped with a kitchenette, living room, LCD TV, free Wi-Fi, air conditioning and private bathroom. We also have two outdoor swimming pools, one for adults and one for children, a tennis court and free private parking. With a reception open 24 hours a day, the hotel will meet the clients needs, scheduling their entire stay on the island of São Miguel.  ANC also has a wide range of tourism services, where guests can enjoy outdoor activities such as walking tours, guided buggy or quad tours, jeep or van tours. You may also choose to embark on one of our boat tours, you can enjoy our whale watching tours or the much-desired "Boat Fun Activities" (a leisure boat tour along the southern coast of São Miguel Island). This hotel also offers a car rental service with all types of vehicles and motorcycles, we can also arrange for a transfer service to the airport if you book your vehicle rental with us. Ponta Delgada, the main town on the island, is located 14 km from the hotel.